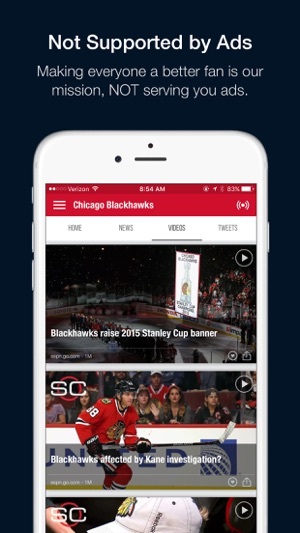 The Ultimate Sports News Feed! 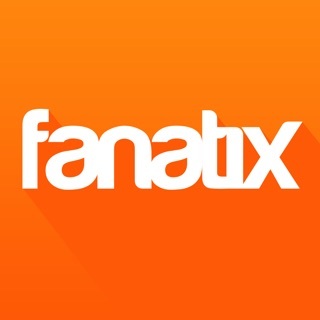 Fanly has the most comprehensive news feeds for all your favorite teams - all-in-one place. 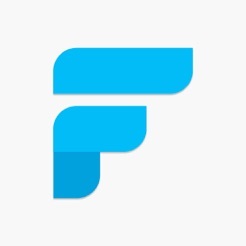 From the "BIG" news networks to your team's local beat writer/blogger, Fanly gets the latest on all of your teams from over 3,000 sources and is updated in real-time. Fanly is designed to save everyone TIME! It's simple and easy to use design allows you to get everything you want about your teams without having to search for it. 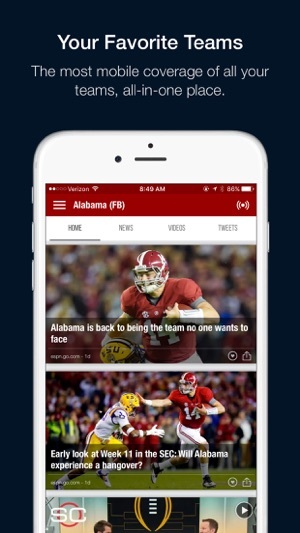 No more flipping through multiple sports news apps or having to visit several different sites to get your daily fix. 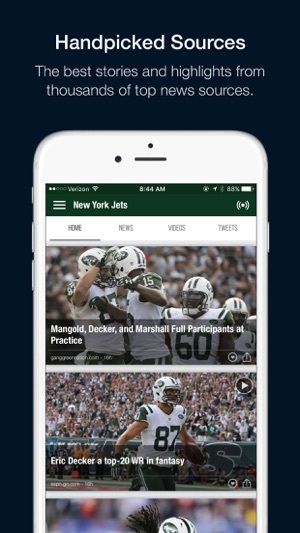 We've got all your teams covered, all-in-one place, and always with you on the go. 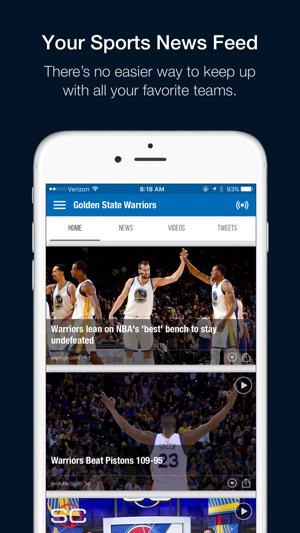 * LESS time searching for your team's news. 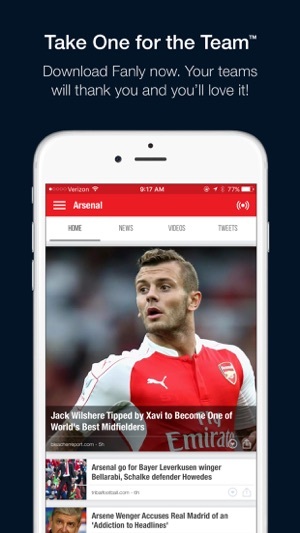 * MORE sources than any other sports news app. * EVERY story, highlight, and tweet. * BETTER technology than the "BIG" guys. * FASTER load times and performance. * SIMPLE design and easy-to-use. We're technology and product focused sports fans. We're the first company to put FANS FIRST. We're confident in what we've built. Check it out. It's FREE and if you don't like it, you can simply delete it. I'm a huge sports fan, I check sports news religiously and fanly is so easy to navigate and it gives me the best and most relevant sports news. These guys know what its all about. 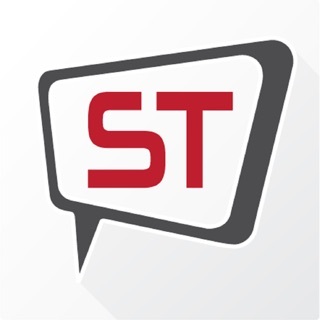 I want quick access to the best news on my teams. Fanly does just that. After figuring out what the blank screen issue was, I am now able to enjoy the app... great app!